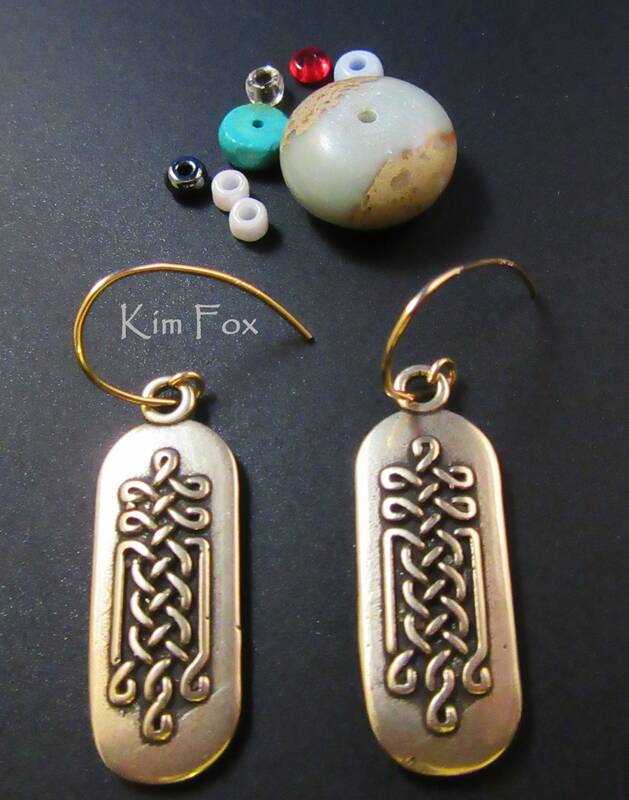 Two sided Celtic Knot earrings so they look good coming or going in sterling silver or golden bronze. 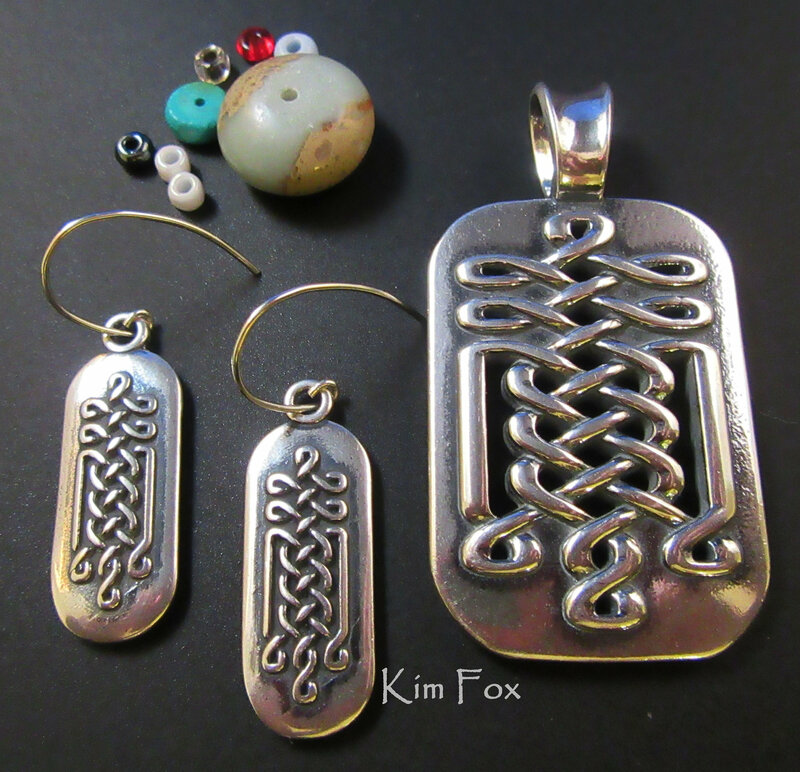 These earrings compliment the Tabular Celtic Knot Pendant. 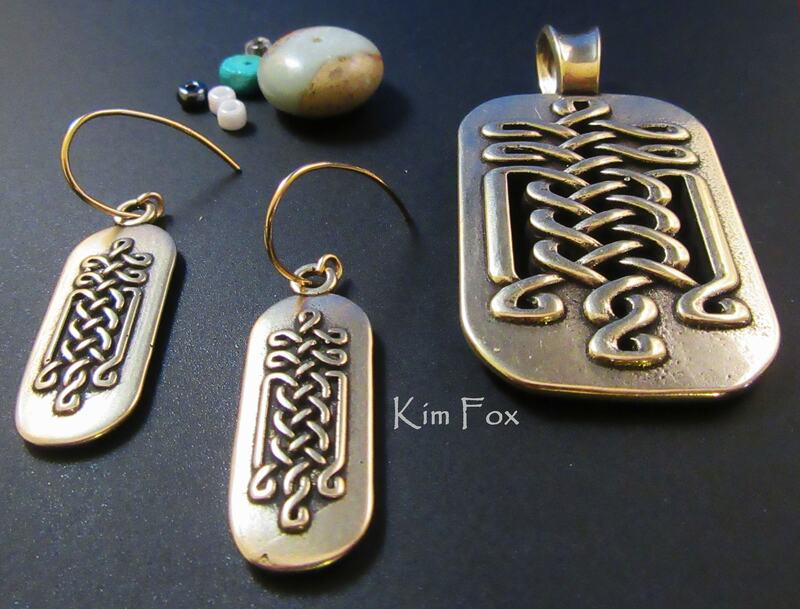 The earrings are 1 1/4 by 1/2 in the dangle with additional length provided by the wire. The wires are silver or gold fill depending on the drop metal. 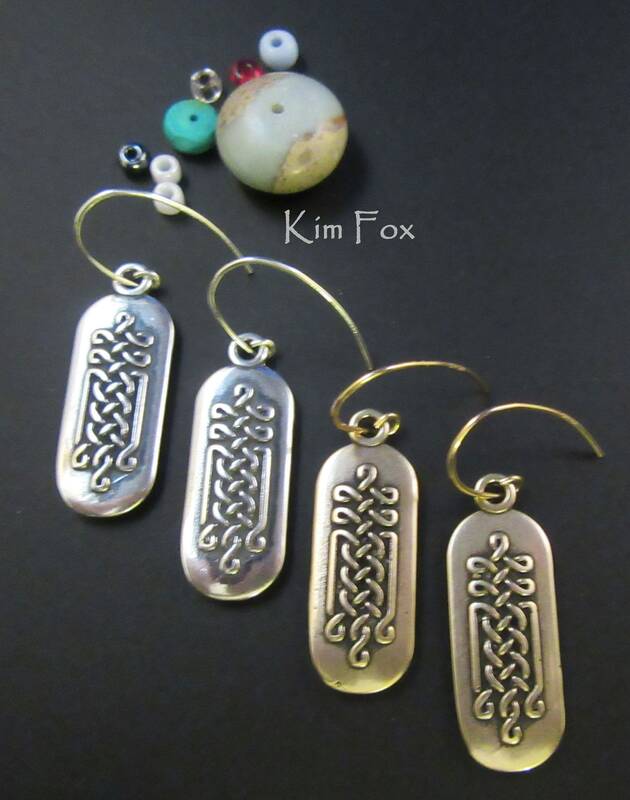 The earrings are made using lost wax casting and hand finishing in Albuquerque, New Mexico.